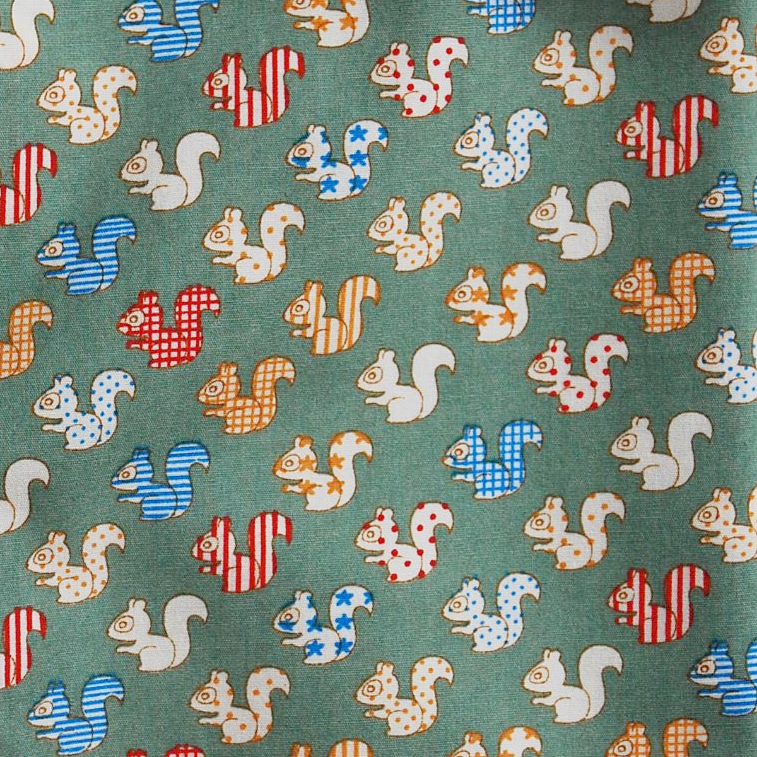 This great quality 100% cotton dog bow tie has a sage green background, and is decorated with cute little squirrels. This is the perfect Bow Tie for a dog that just loves squirrels!! It's a small print, so looks great even on the smallest size Bow Ties. A perfect Bow tie for any squirrel obsessed dog!